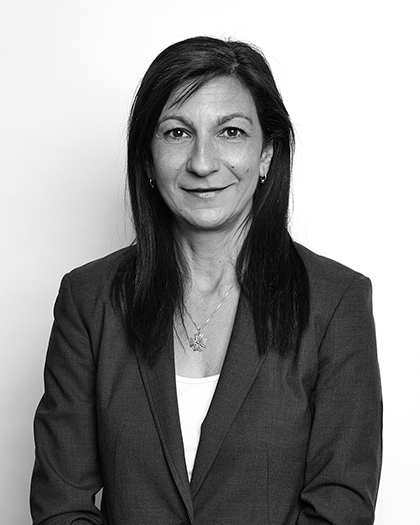 Annette joined Sanford Legal in 2014 with over 25 years experience in a number of areas of law including conveyancing, commercial and retail leasing, business law transactions, estate planning and estate administration. Annette has acted for large corporate entities, medium enterprises, as well as individuals and developers. Over the years Annette has acted for both corporate clients and individuals in the following areas: commercial and retail leases including assignments and transfers, selling and purchasing businesses, franchise agreements and other commercial transactions. Annette has extensive experience in ‘off the plan transactions’ relating to torrens title, strata title and community title property acting for both developers and purchasers, as well as significant experience acting on company title matters, old system title, sales by tender and put and call options. What’s more Annette is experienced in Estate planning, Succession law and can offer sound advice regarding Estate planning including Will preparation, Powers of attorney, Enduring guardianship documents, Testamentary trusts and Estate administration. Annette is passionate about offering high quality advice in a timely manner and enjoys the challenge of working with clients to resolve and achieve their goals. Annette also speaks fluent Maltese.